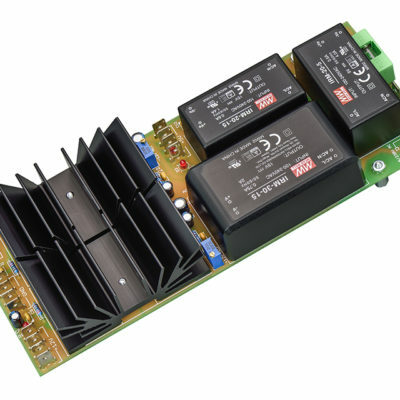 Zeus Access provides a simple, fast, and cost-effective solution for linking, up to three Zeus Studio Bus boards (perfect for 9U and 6U cases) with an external Cincon -TTA power supply. 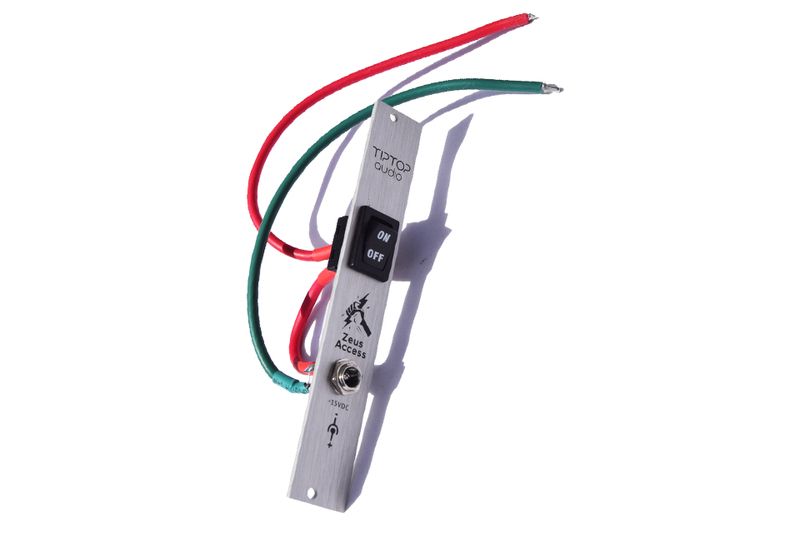 The Tiptop Audio Zeus Access provides a simple, fast, and cost-effective solution for linking up to three Zeus Studio Bus boards (perfect for 9U and 6U cases) with an external Cincon -TTA power supply. 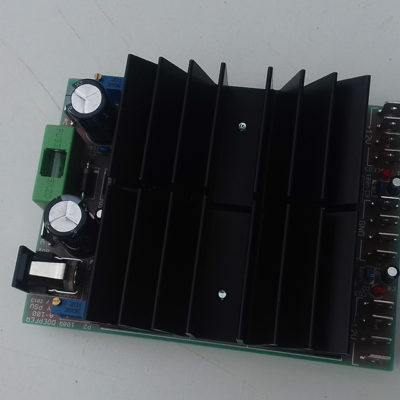 It is a 4HP front panel with a high power rating On/Off switch and power socket. 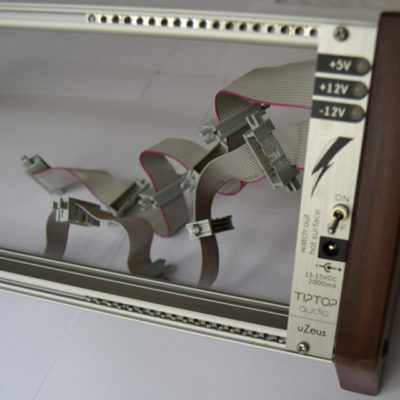 It comes fully assembled and wired with 16AWG wire and plated copper terminals leads that require no additional assembly or special tools for connecting to a Tiptop Audio Zeus Studio Bus Board.